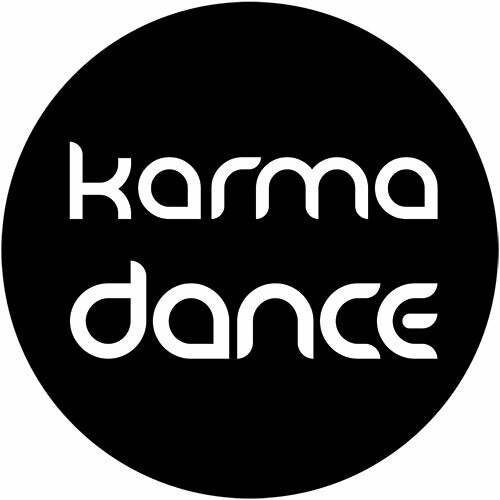 Funky Green Lizards debut at Karmadance. And with them they bring a gorgeously unique and brillantly produced EP. 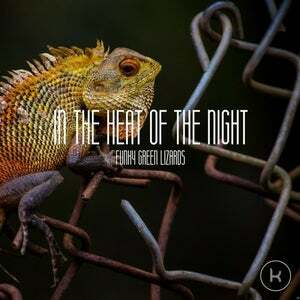 "Funky Green Lizards in the Heat of the Night" is an incredibly versatile, colorful and hyper-creative work of art. Phasing and wandering Hi-Hats, retro bass lines and beautifully optimistic synths, perky splashes of FX-color, relentlessly entertaining beats and a story to be found everywhere you look - or listen. Funky Green Lizards prove their prowess for sound design, musical skill and their very own style and character.